Hymn Sing this Sunday! 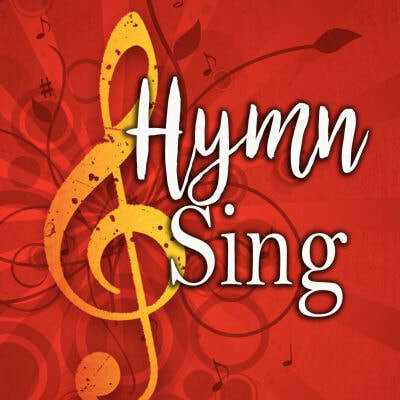 Those who love to sing hymns, come and choose your favorites and we will sing them! We will covenant with Dr. Elizabeth Windsor, our new Director of Christian Education at the end of our Children’s Message. She will be joining our children during their Sunday School and meeting us in the Chapel for a reception, followed by a Q & A in the parlor. We also will welcome Elizabeth and Austin Puduseril and Tiffany Sibulkin as new members of Eliot. The choir rehearses at 9:00am and Mother’s Helpers are in the nursery from 9:30 to 11:30am.